According to Trip Advisor, 90% of hoteliers consider differentiating from competition the most important factor in the future of their business. 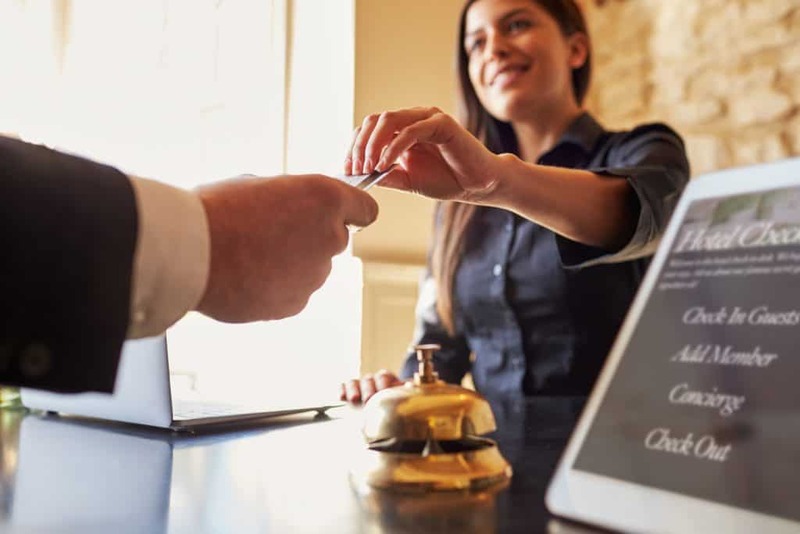 Guest expectations are a moving target in the hotel industry, and it is the hotelier’s job to not only meet these expectations but exceed them. The constant shift in trends, whether it’s ephemeral or here to stay, play a prominent role in guests’ willingness to book your hotel. Incorporating innovative changes or services into your guest experience could be a work in process―some requiring a steep budget with months, or even years, of planning―while others can be a quick fix. So, before you build an extensive plan to renovate your hotel from the ground up, consider the value your property can offer with small measures that can lead to a big difference. Here are some innovative ways hotels are attracting guests on a budget. While some hotels are feeding off the marketing trend of Instagrammability, others are doing quite the opposite. 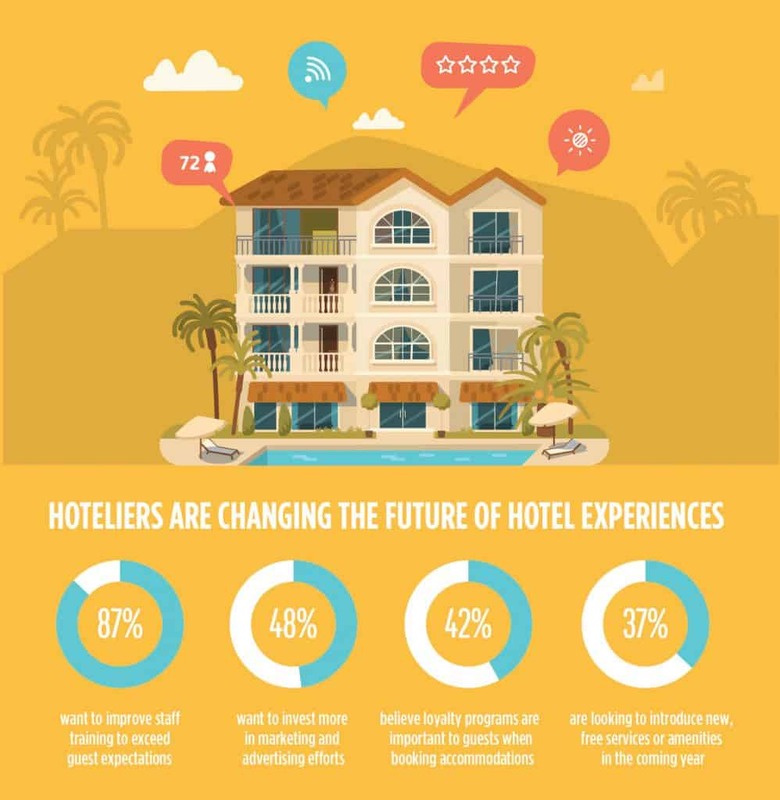 Changing the hotel experience for your visitors doesn’t always mean integrating the latest technology and social media trends. Sometimes, it means taking a step back to a time before technology and Instagram influenced the decision-making process and bringing fulfillment to the visitor instead of their online following. Four Seasons Resort Costa Rica at Peninsula Papagayo puts technology first when it comes to making your overall stay as smooth as possible, down to checking in via Skype from the convenience of the airport or car ride to the resort. But upon arrival, you’re offered the option to participate in their 24-hour digital detox program called “Disconnect to Reconnect,” which allows you to surrender your phone to the staff for safekeeping in exchange for a booklet of “24 Things to Do Without Technology at Four Seasons Resort Costa Rica.” The list includes everything from attending a Latin dance class to a sunset cruise or a morning kayak trip. Following your digital detox, your phone is returned to you with a commemorative phone case. 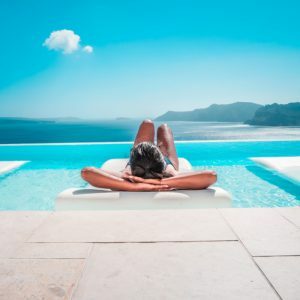 According to a recent study by Fast Forward and Amadeus, customers want an increasing say, if not total control, over what they expect of their hotel and what they are willing to pay for. Guest personalization is a buzzword dominating the hotel industry, and guests are putting their priority in getting an immersive experience over the price tag that comes with it. From choosing your preferred method of check-in to picking the amenities that will best appeal to your guests’ stay, make it customizable to suit their needs or interests. For example, The Benjamin Hotel in New York City prioritizes a good night’s sleep in their amenities, offering travelers a menu of pillows with 10 different options to choose from as a part of their Relax and Renew program. If that wasn’t enough to ensure comfort, they also provide a full-time sleep concierge for meditation and in-room spa treatments on demand. What seems like a minor contribution to a big picture is actually more influential to the visitor’s experience than you think. Developing a trained, welcoming and personable staff will reflect in the satisfaction of your guests’ stay. Your concierge is a focal point to your visitors’ experience, as they can familiarize guests with the city, assist on the best navigation routes around potential construction or heavy traffic and can even offer some of the best local places to eat. According to a study, 38% of U.S. guests use a concierge for in-destination recommendations and reservations, while nearly 60% of guests are relying on alternative methods like mobile apps and web searches to familiarize themselves with the area. The goal should be to reverse this dependence on technology and inform your guests that the concierge team is here to be your friend and help make their stay as smooth as possible. After all, a personal touch is the heart and soul of the hospitality industry. Along the lines of personalization comes a loyalty program that will give your guests special treatment with customization. 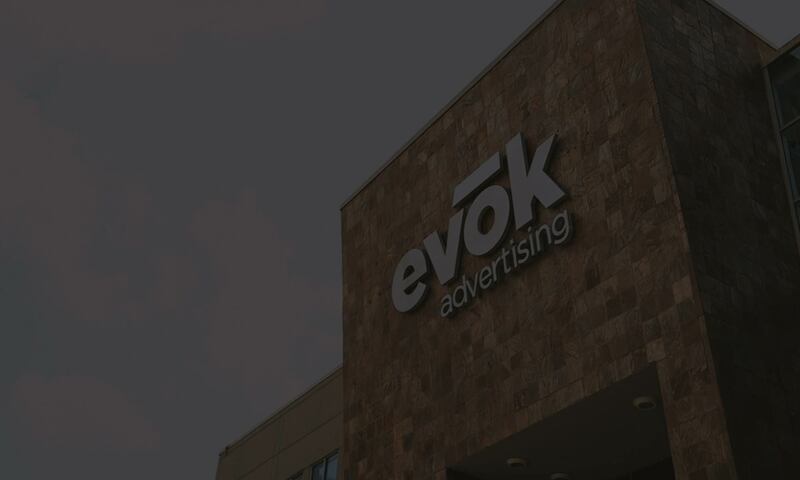 Loyalty programs are a great way to keep your guests coming back for more. Some go the extra mile to redeem points by strategically spending on point-boosting purchases, credit card bonuses and redeeming limited-time point promotions. Loyalty programs are not only for travelers looking to get the most bang for their buck, but also for those who want recognition during their stay. Guests who are members of loyalty programs generally travel often and expect hotels to understand their preferences. With data produced from frequent travels, hotels can understand a guest’s preferences when it comes to lighting or room temperature. Hotels with loyalty programs have the opportunity to offer guests a higher-level room or complimentary breakfast with their stay. These little touches help create a smooth and personalized experience that goes a long way. In an era centralized on technology, social media and mobile-based interactions, it’s important to recognize that the need for in-person communication and emotional connectivity is what helps make a guest’s experience memorable. From something as simple as a digital detox to a loyalty program that goes the extra mile to offer guests recognition, there’s something that can be added to the customer experience for everyone.